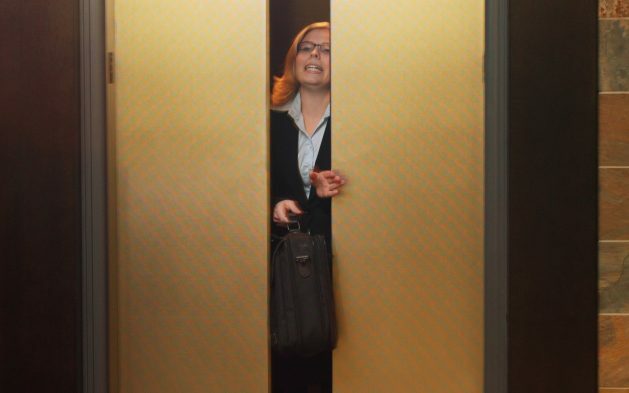 Just about everyone has had the experience of walking into an elevator and immediately feeling unsafe simply due to the dark, outdated, or dingy interior of the elevator cab. Even if the elevator runs perfectly, an elevator cab that is in need of modernization brings a sense of unease and can make an entire property less desirable. 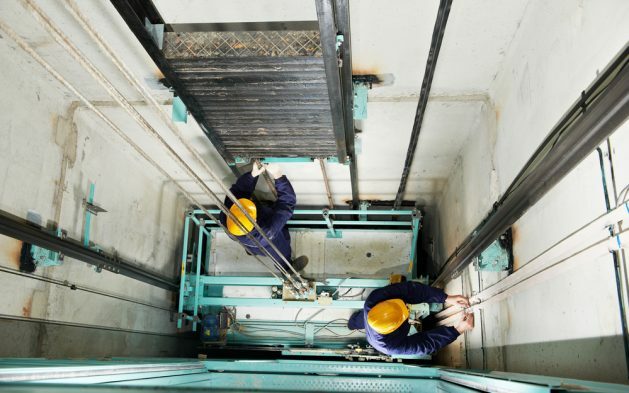 The following tips for carrying out elevator renovation on your building’s cabs will give your tenants and guests peace of mind. Your elevator cabs can say a lot about your building, so consider this when making renovations. While stone or wood veneers can be timeless, they may not fit in well inside an otherwise modern building. If you or your tenants care about the environment, LEED-compliant materials can bring that commitment to your elevator, as well. Remember that colors, materials, and design choices in an elevator influence riders’ perception of the building overall. 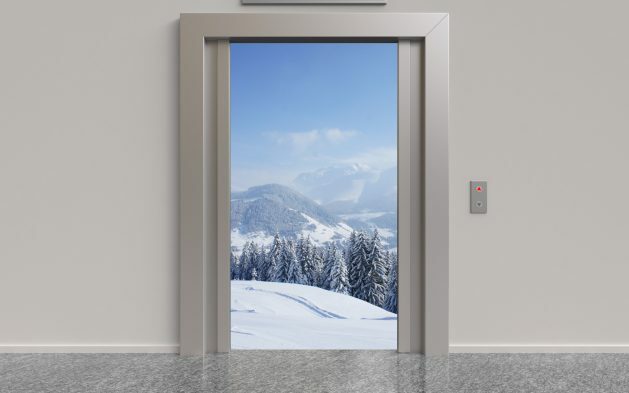 While it might be tempting to stagger renovations, doing an elevator renovation at the same time as you complete other building renovations is a smart move. Not only will this make it easier to schedule future renovations, but it ensures a cohesive and upgraded look throughout the building. 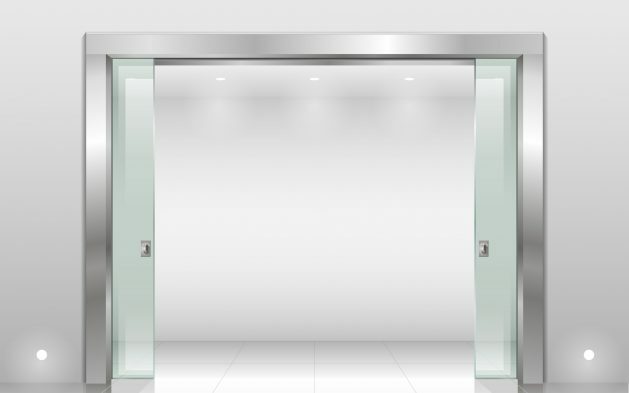 It is important to remember, though, that upgrading elevator cabs does not improve elevator service, so you may want to upgrade elevator controls and other components at the same time for an improved experience. When you are ready to upgrade your building’s cabs during elevator renovation, please contact Southern Elevator.